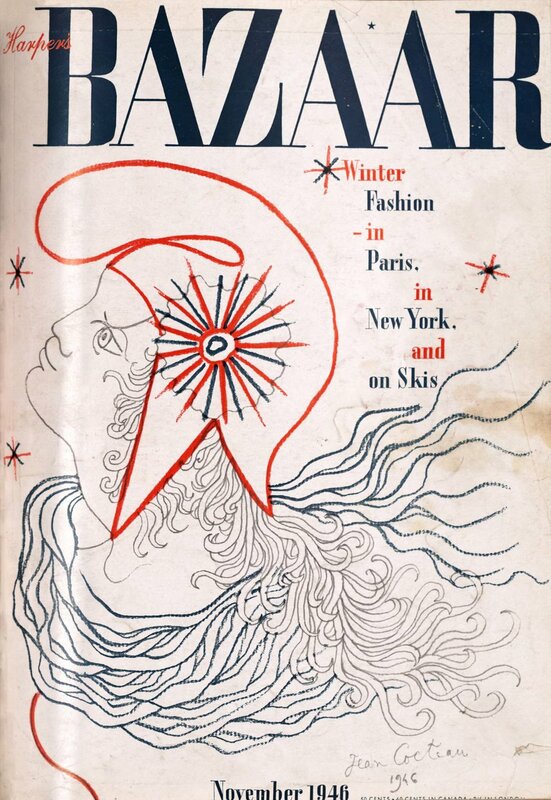 Avedon began working as a photographer for such publications as Life, Theatre Arts, and Harper’s Bazaar. 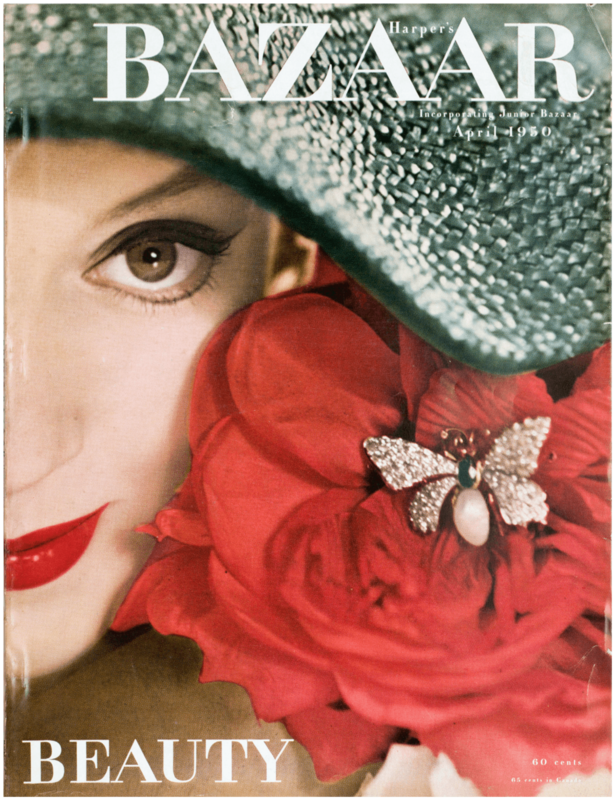 Under Alexey Brodovitch’s guidance, Avedon quickly became the lead photographer for Harper’s Bazaar. 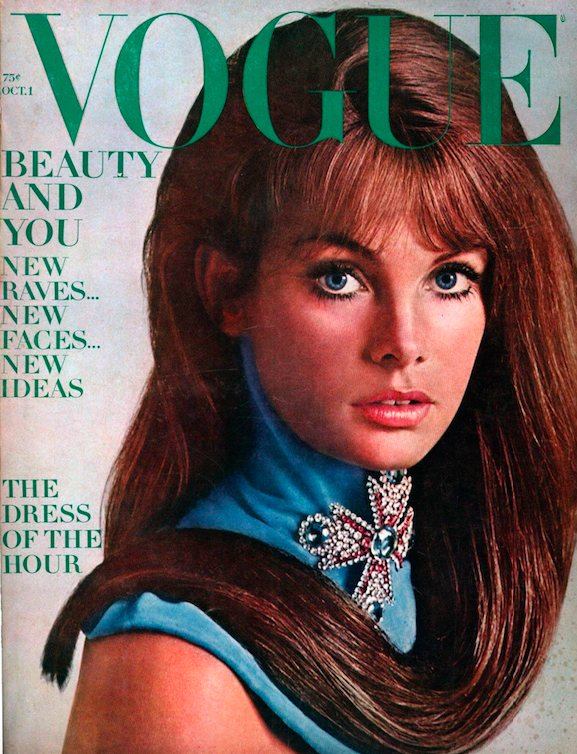 In 1965, he joined Vogue, where he worked for more than twenty years. 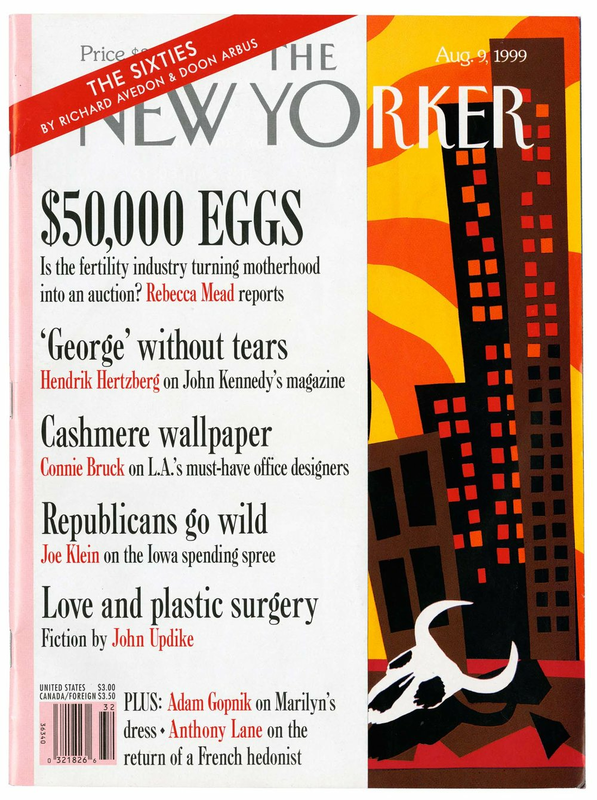 Avedon became the first staff photographer at The New Yorker in 1992, where his portraiture helped redefine the aesthetic of the magazine. 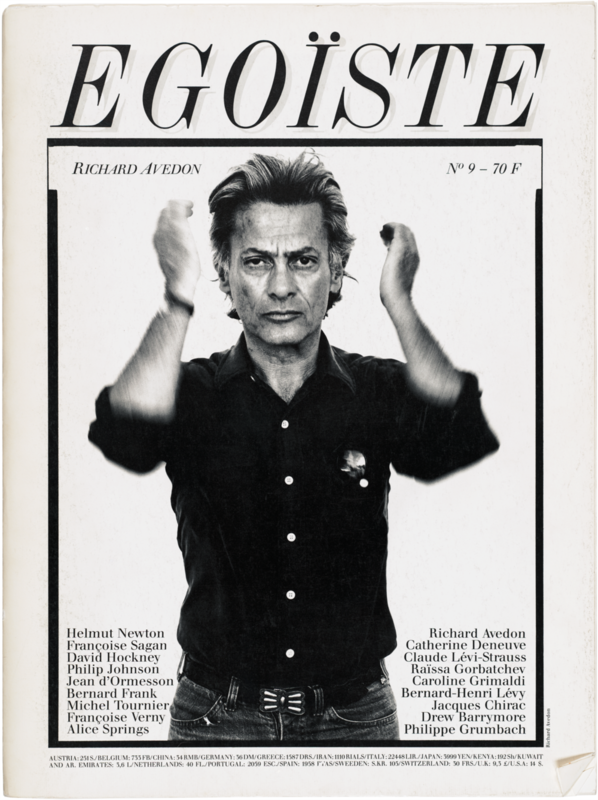 Throughout his career Avedon’s photographs appeared in Egoïste, Look, Rolling Stone, American Photographer, Newsweek and many others. 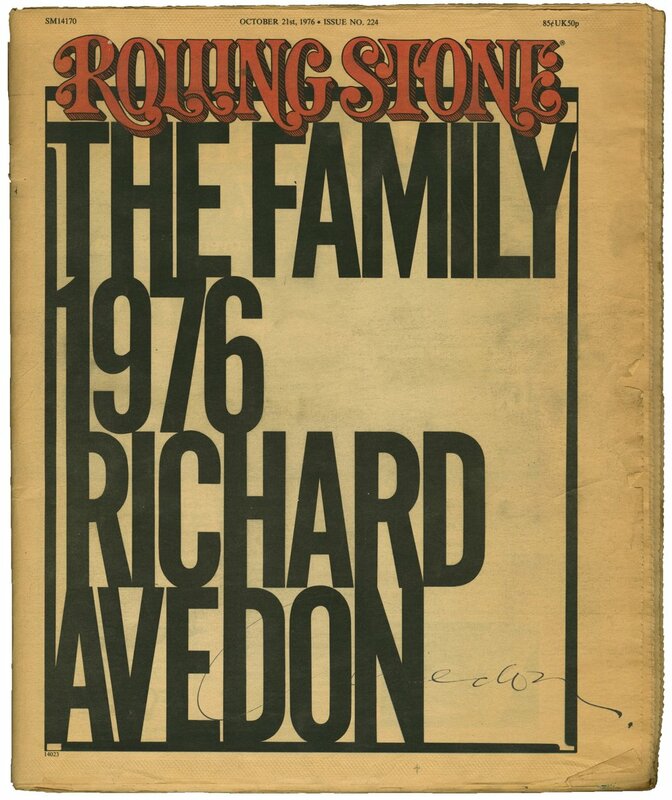 The Foundation licenses Avedon’s photographs for use in publications.